Tyne Theatre Productions to stage West Side Story in September 2017! 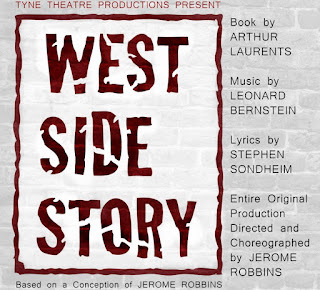 Hot on the heels of their successful production of Little Shop of Horrors, Tyne Theatre Productions have announced that they will return in September 2017 with one of the most memorable musicals of all time, West Side Story. After their first production, The Piratesof Penzance in September 2015, Tyne Theatre Productions have gone from strength to strength, with performances of SweeneyTodd in March 2016, Oklahoma! in November 2016 and Little Shopof Horrors in March 2017. 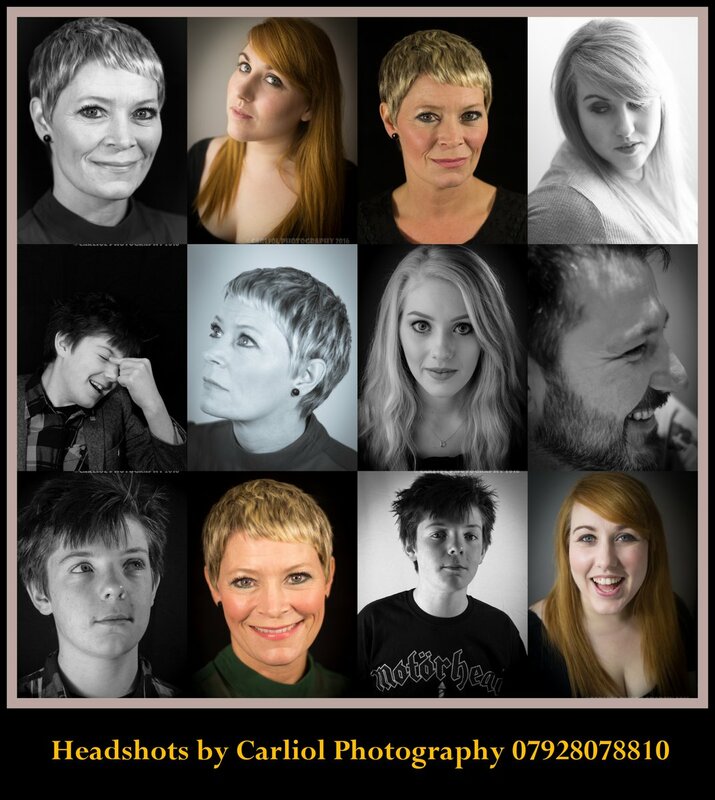 This production of West Side Storycomes at a very special time for Tyne Theatre & Opera House, with September 2017 being the month of the theatre’s 150th Anniversary. Two performances of West Side Story will take place on the Victorian Opera House’s birthday (Saturday 23rdSeptember). 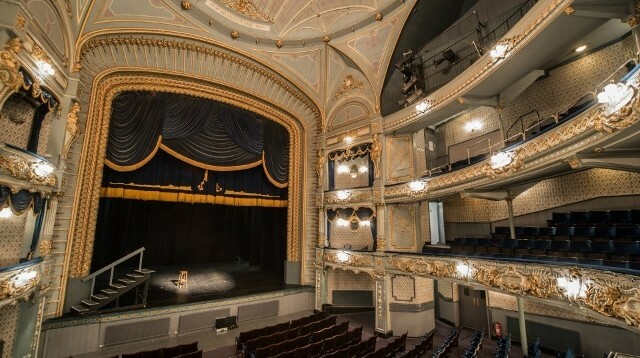 West Side Story will be another theatre fundraiser, with funds raised contributing to the preservation and future restoration of the Grade 1 listed building. From the first notes to the final breath, West Side Story is utterly stunning. Shakespeare's Romeo and Juliet is transported to modern-day New York City, as two young idealistic lovers find themselves caught between warring street gangs, the "American" Jets and the Puerto Rican Sharks. Their struggle to survive in a world of hate, violence and prejudice is one of the most innovative, heart-wrenching and relevant musical dramas of our time. The world's greatest love story takes to the streets in this landmark Broadway musical that is one of the theatre's finest accomplishments. 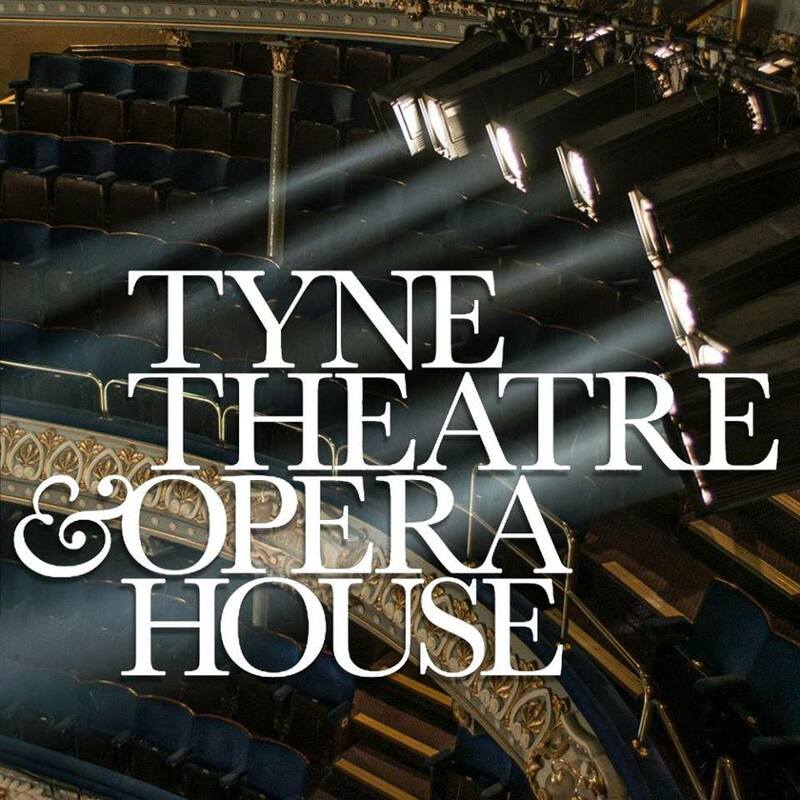 Tyne Theatre & Opera House first opened its doors to the public on 23rd September 1867, and 150 years later, despite several changes and ups and downs, the magnificent Victorian building is still open for business. We’re celebrating the theatre’s 150th Birthday throughout the whole year, and our jam-packed 2017 calendar will also feature a number of special events that have been chosen specifically as part of our celebratory programme. 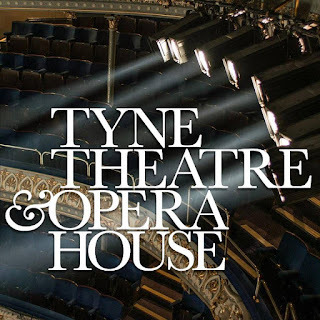 Some of the events already confirmed include Geordie the Musical, which TyneTheatre & Opera House present in association with Customs House, South Shields, three classic Gilbert & Sullivan musicals from the National Gilbert & Sullivan Opera Company, and the return of Newcastle magicianChris Cross’ The Greatest Show on the Tyne variety show.